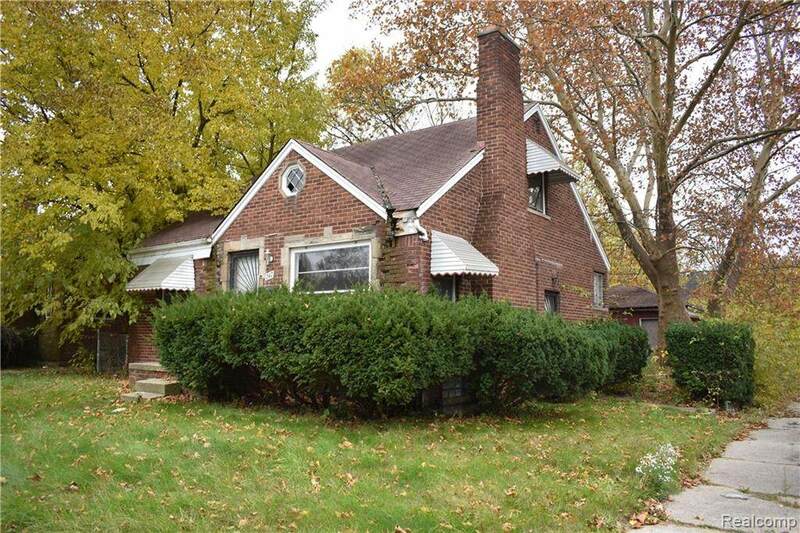 Located just south of Chaldean Town near Seven Mile Road and Woodward Avenue. 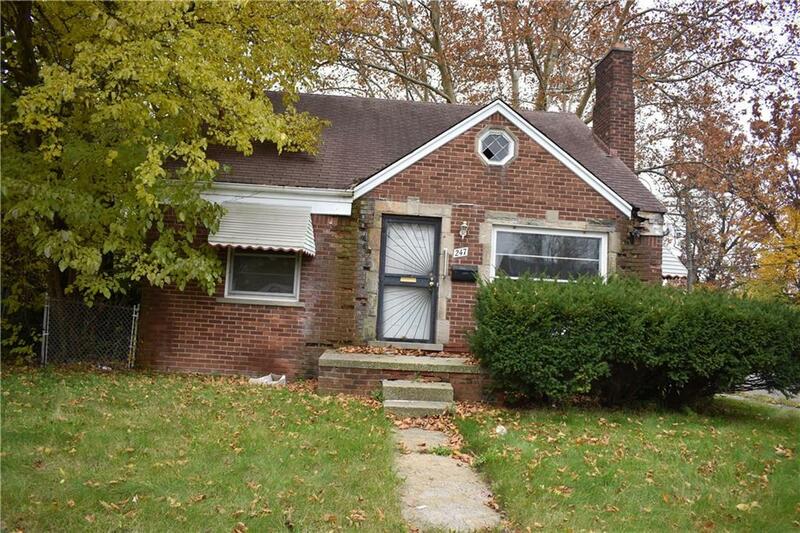 Two bedroom brick ranch with an unfinished basement. 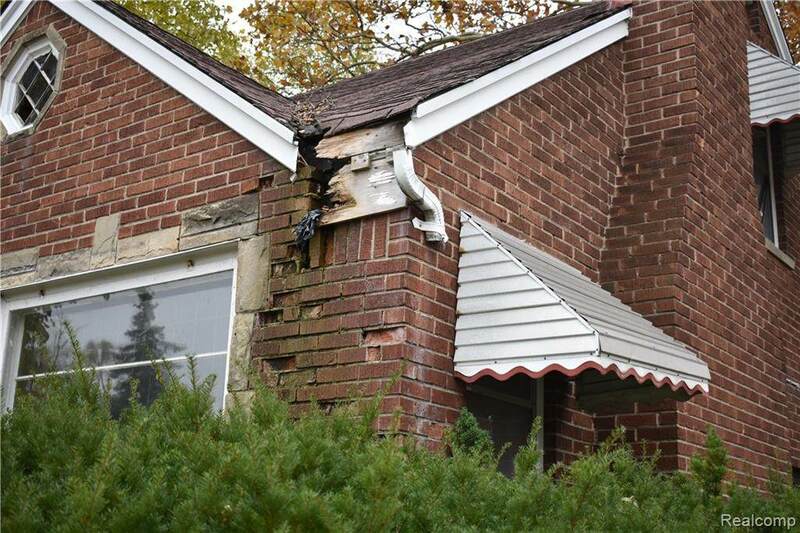 Two car detached garage. 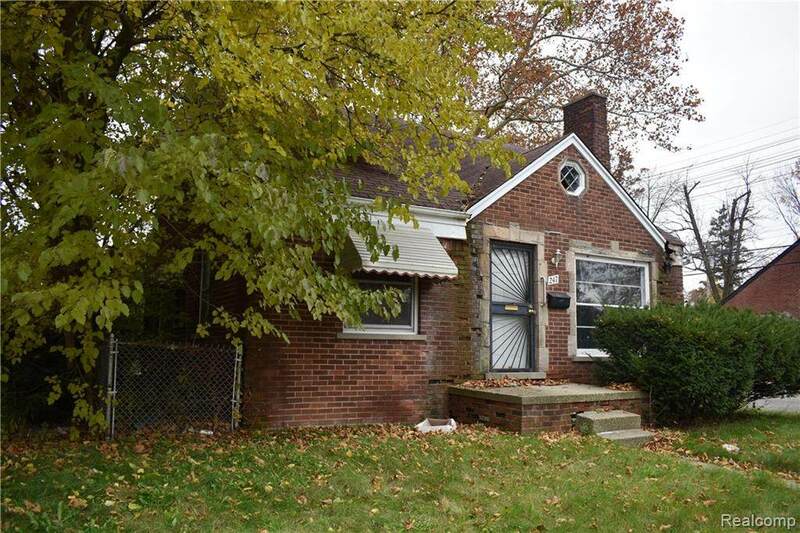 Great opportunity for an investment property!